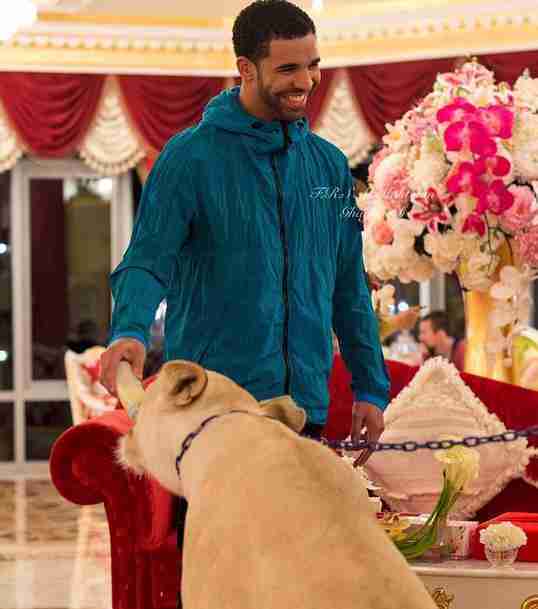 Petting chained lions is not cool, Drake. 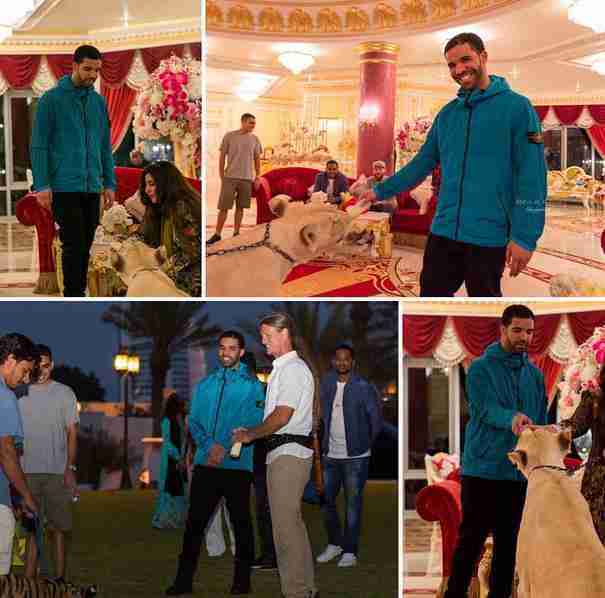 The rapper recently posted photos of himself on a visit to Dubai petting and feeding lions at the home of Latifa Rashed Al Maktoum, a wealthy royal. 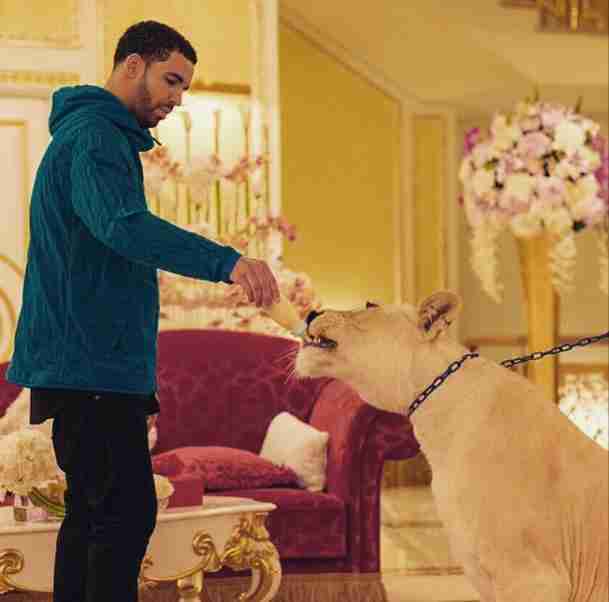 What Drake may not realize is that the captive exotic animal industry is extremely hard on lions and tigers. Often separated from their mothers at a painfully young age, the cats are treated as photo props, and usually beaten to force them to behave. 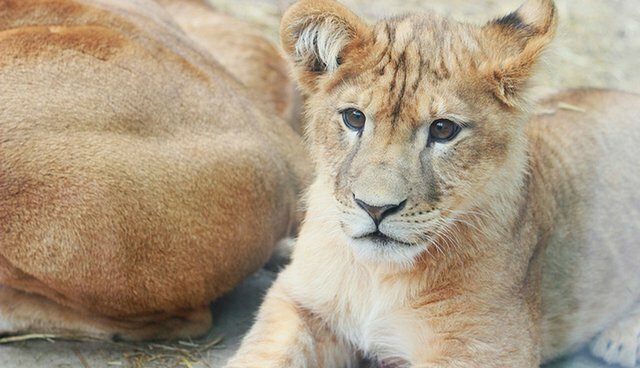 When they are older, they cost about $8,000 per year to feed and some, no longer worth their keep, are sold for canned hunts to the highest bidder. 1. Where did the other half of my heart go? 2. You hate the fact that you bought the dream, and they sold you one. 3. You know I want to pop bottles 'cause I bottle my emotions. 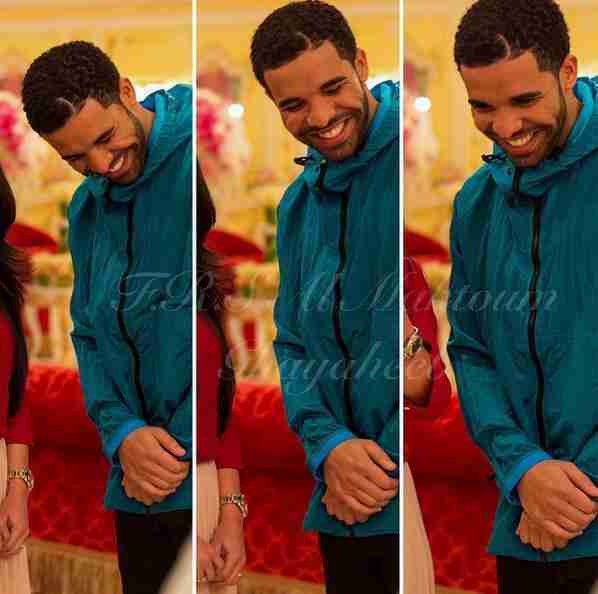 4.It's funny how someone else's success brings pain. 5. And this saddens me, I see the pecking order.